New International Karwan-e-Arfat Company is registered at 31st May 2006 as Hajj Organizer Group. 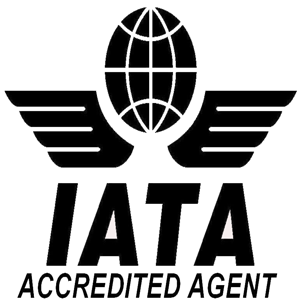 At since registration till today they are providing their customers services with full of reliability and accessbility.It is a leading tour operator company in facilitating tourist to perform HAJJ and UMRAH. We offer different tour packages, sold at guaranteed comparable high quality with an edge in best services! provide you with flexibility of purchasing a customized independent tour or a packaged group of departure, and service all of your travel & booking questions through our expert consultant staff at all stages. 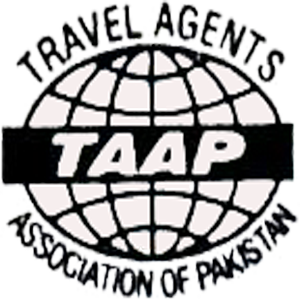 Travel includes activities like performing Hajj and Umrah and visiting religious places in all over pakistan and even india. Our vision is to provide best services as customer expect to us. We are giving our best services since 31st May 2006 as Hajj group organiser. And Giving our customers best services that they can deserve. Designed And Developed By M.I.Z Developers.